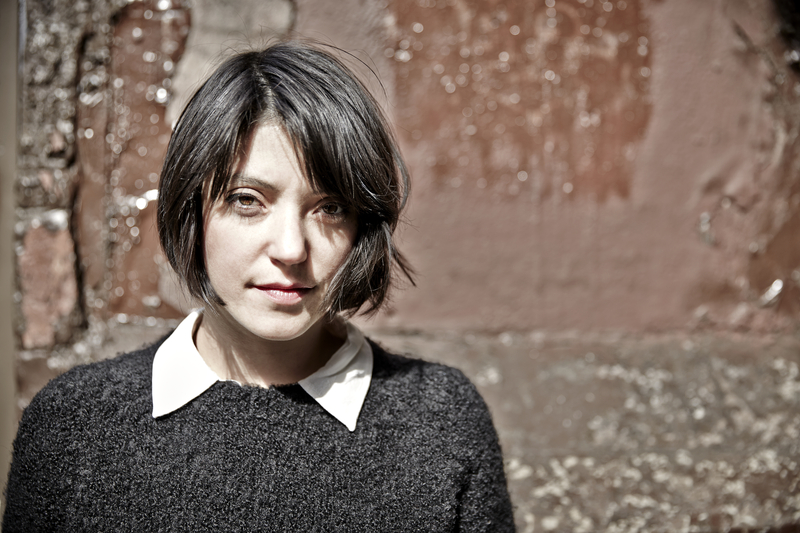 Of all the solo-powerhouses in the indie rock / folk world, few have resonated with me quite as much as the work of Sharon Van Etten. At this point, I’m sure you’re quite familiar with her story: small time broody indie-nobody quietly releases album after album of her own unique brand of raw and powerful music that sits well with fans of The National, Bon Iver, Beirut. 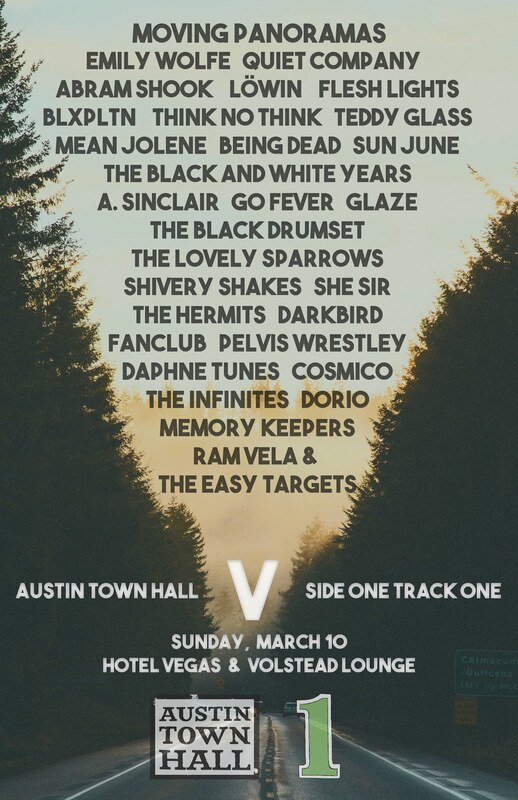 Oddly enough, these incredible records like 2014’sAre We There,and 2012’s Trampfailed to push Van Etten into the main fray of the indie world. Cut to 2019: she’s on billboards in NYC, playing Jimmy Kimmel, and pretty much every music publication under the face of the sun is talking about Sharon. The first thing I noticed at her ACL Festival performance back in October, at which she played a few of the tracks from her new record, is that the guitar was missing. While these tracks–what I came to find out would be the singles for this release–came with a hard bite, the meat of most of the songs were heavy synths played by the inimitable Heather Woods Broderick. We got a bit of a taste of this direction onAre We There,though it was always countered with guitar, be it acoustic or electric. Singles “Comeback Kid,” “Jupiter 4,” and “Seventeen,” as they were released all confirmed this synthy-almost-pop approach, but Van Etten’s sulky vocals kept them grounded in her classic style. On “Comeback Kid,” we have big drums, wailing synths, and Van Etten’s voice as commanding as we’ve ever seen it. “Seventeen” sees her downright screaming, whereas “Jupiter 4” seemingly brings us back to the kind of track we’ve come to expect from Van Etten. Each of these songs, and the whole record for the most part is a look back on past. This perspective shines brightest in the leaps SVE takes on “Jupiter 4” and “You Shadow.” The former is seeping with desperation and longing to be loved and the insane anticipation of stumbling into something good: “It’s true, that everyone would like to have met / a love so real.” The track a gorgeous love song–though it’s heavy in atmospheric synth, you get a little bit of guitar cutting in, but Van Etten’s vocals take the center. This song is a leap: like most SVE tracks, it’s rooted in this slow pace that seems ominous, but the lyrics are some of the most heart-warming we’ve ever heard from her. She confesses this love continues to move her now: “Turning the wheel on my street / my heart still skips a beat.” This song is a sincere and steadfast confession of being moved by the power of loving someone else, which is a feat to accomplish without sounding corny or trite. “You Shadow” comes later on and takes the approach of a sing-song-y taunt you’d expect to hear in an argument between teenagers; it’s actually probably the most ‘pop’ track we’ve ever heard from SVE and it’s infectious. Though simple, the song’s melody gets wedged in to your head. The crunchy sounds are juxtaposed well by lighter, bouncy keys. The whole number has this laid back groove to it, but the casualness of the beat and the smooth delivery from Van Etten is contrasted highly in the bridge, where we get the sweeping power vocals once more. It’s a weird combination, but the result doubles down on the strength of the words Van Etten jeers: “You ain’t nothing / You never won.” One moment she’s telling us a story from the perspective of someone emotionally removed, bitter. Next in the bridge, she’s right back in the moment, spilling with emotions and raw anger. SVE made a lot of bold sonic changes onRemind Me Tomorrow and the two tracks I described were examples of these choices paying off in a big way, but the rest of the album doesn’t always offer that same kind of payoff. I find myself not quite connecting with every song as I’d like to, and as I have in the past. Don’t get me wrong, in the end,Remind MeTomorrowis a good record, but it pales in comparison to her past two albums both in songwriting strength, and in musicality. Sharon Van Etten is immensely talented and well-deserving of the moment she’s having, but this record feels less vulnerable, which is what I’ve always found to be a ridiculously compelling factor (if not the most compelling factor) of her music. Oddly enough, though the sound is bigger than she’s ever done before, Van Etten is emotionally guarded behind those buzzing synths. Perhaps with revisited listening the guard will come down, Remind Me (to listen again) Tomorrow. 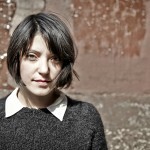 Sharon Van Etten is poised for great things in 2019, at least if you read all the cool blogs and what not. I’ve always enjoyed her work, but I’m admittedly on the fence with the new sound. Her voice has always had this emotional sprawl and surprising range, but that’s always been draped over some great guitar work. This time around, the vocals have the same power, but there’s less guitar and more prominent electronics. It still pulls at your emotions, and Van Etten can still draw you in on her voice alone, but, I just am not connecting like I once did. But, who am I to say…make your own choices. You can do that when Remind Me Tomorrow drops on January 18th via Jagjaguwar. 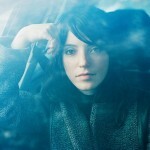 One of the artists who will only be playing Weekend One of ACL is the always brilliant Sharon Van Etten. And, just in line with her performance, she’s announced a brand new album today. It offers a bit of a different vibe then where we last found her…and I’m still drawn to the power of her voice; she’s got this subtle range that I don’t think she gets credit for too often. Plus, while there’s still an element of dark undertones, the driving force behind the first single opens up the song to a more emphatic, almost anthemic, punch. Remind Me Tomorrow will be out on January 18th of next year. 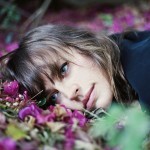 Catch her on 10/6 if you’re in Austin at the ACL. When names like Eels and Sharon Van Etten get thrown into a presser, I’m going to pay attention. 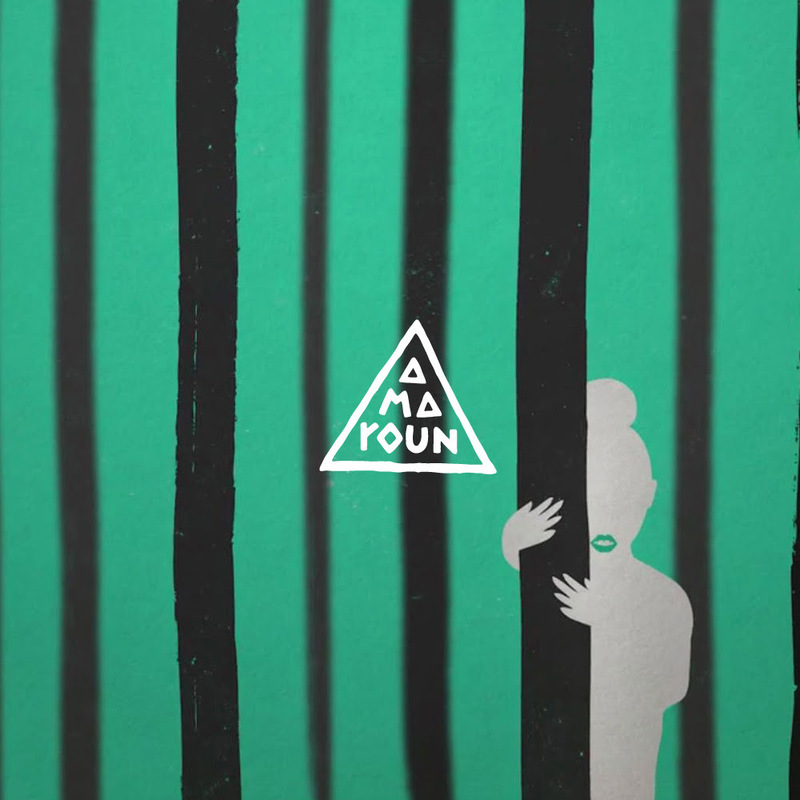 Amaroun does definitely have some similarities, particularly in the slight gruff quality that spreads from her voice, but the music here seems far more intimate. There’s power in this song from the get-go, but it spreads and blossoms once the backing accompaniment fills in some of the sparse moments, swelling with these intoxicating moments that make it hard to pull yourself away. 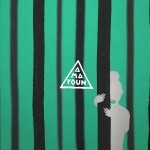 This single is her debut, so look for more from her in the future. 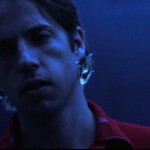 How’d I Miss This New Carter Tanton Track? So, according to the Western Vinyl Soundcloud page, this track has been up for eight days, but I’ve yet to come across the mountains of praise that it deserves, so I figured I’d share it with you. Carter Tanton hasn’t been active in a little while, but man am I glad to hear that he’s back. What’s more is that this track features the always lovely vocals of Sharon Van Etten, and though her contribution is subtle, it still adds an extra layer of pleasing harmony to the track. This song, “Twentynine Palms” is a soft blues-folk tune and it looks like it will be the first song off of Tanton’s upcoming album,Jettison The Valley which will be out March 4th through Western Vinyl.You should pre-order it here. Let’s get real for a second here: any time there’s a new track from Sharon Van Etten, I’m going to share it with you, as she can do no wrong. This fine master of folksy indie rock has a new EP coming out soon, which you can preorder here, and it features the song below. “Just Like Blood,” has all the qualities of a great Sharon Van Etten song, but then it goes a little further, with the chorus showing off the impeccable vocal power of this artist. Go on, get to listening. 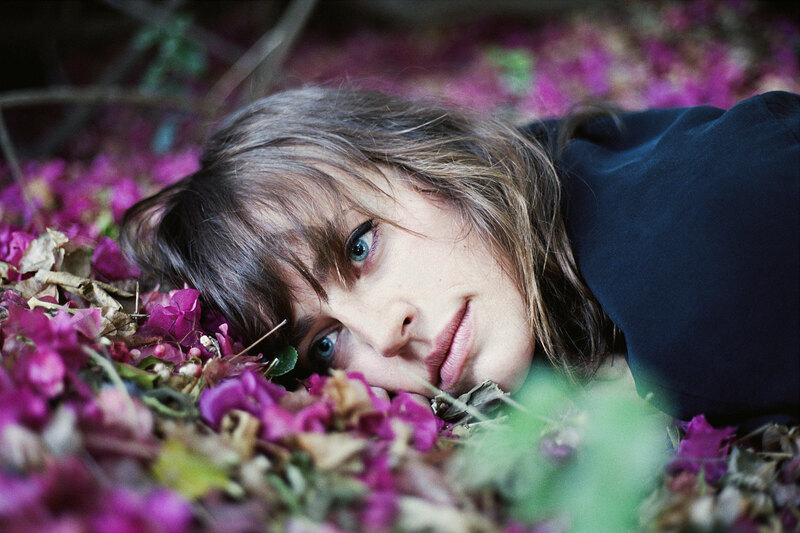 Heather Woods Broderick, as you may know her from her contribution to Sharon Van Etten‘s band, or from her own previous work, has a new track and announced a new album. While this may already be all over the internet, I like it so much that I feel compelled to share it with you. The new song “A Call For Distance” is haunting and ethereal, gradually easing into motion with swelling synths and keyboards creating a vast soundscape before Woods Broderick chimes in with her gorgeously elegant vocals. If that wasn’t enough, there’s a bit of a build to the track, as the end sees synths layering over each other and some distant percussion adding even more depth. Check out the song and get ready for the new album, Glider, which is out July 10th via Western Vinyl. 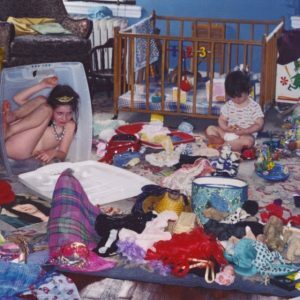 It’s no secret that I love Sharon Van Etten and everything she does, so when I saw that she had more new music so quickly after last year’s stunning Are We There, I couldn’t wait to share it with you. “I Don’t Want t0 Let You Down,” runs along the same tone that she set on her last album, but with a bit more straightforward rock and roll that we’ve know Sharon to dabble in before. Her vocals are all power in their husky deepness and in the choral arc she really hits you with emotion– the track is simple and straightforward, but a delight to listen to. 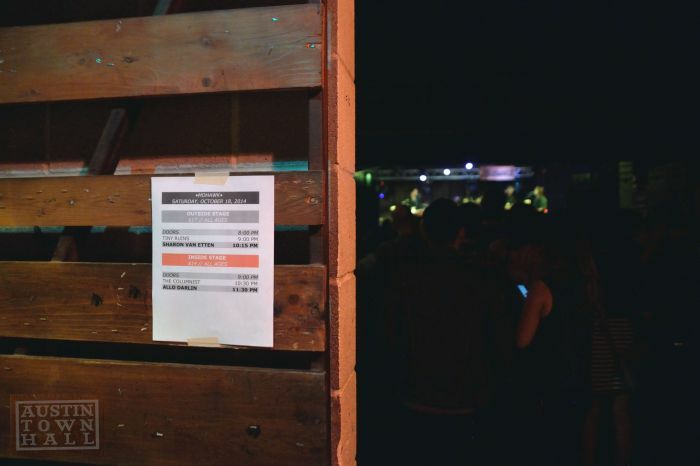 Saturday night was a busy night at The Mohawk for tunes, but one that worked out quite nicely for those interested in both main acts. Outside featured the emotional force of Sharon Van Etten, riding high off the release of her latest stunning album Are We There, which came out earlier this year. Inside had Allo Darlin’ doing the same—their new record, We Come From The Same Place, just released last week. The combination of these acts provided a nice balance of heavy and light to the night, both groups giving out their own take on catharsis. 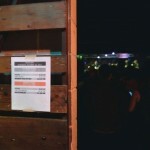 Read more about how the night unfolded and see some stunning pictures from B.Gray after the jump.